The town of Oakville, Ontario had not had it’s own music festival for more than 50 years. 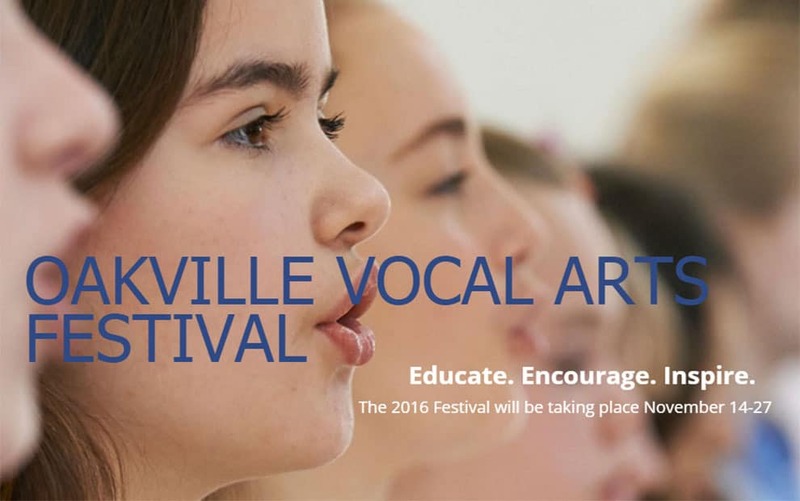 That changed in 2015 when a group of local teachers came together and created the Oakville Vocal Arts Festival. 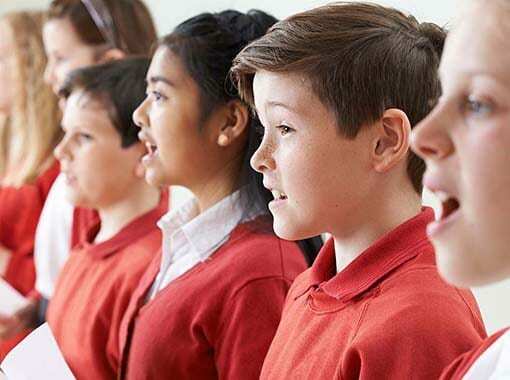 The festival is unique in that it is non-competitive and is designed to encourage and inspire young singers. Our involvement in this project has included the technical (setting up the domain and email), digital marketing (website set-up and content creation) and social media support. The website first went live in the Fall of 2015 with a soft launch. In the Spring of 2016, the full site went live with information on the team behind the festival, rules, class information and registration. The website is mobile-friendly, is optimized for search and has an on-site search function to help visitors find the information they need. In the Fall of 2017, e-commerce functionality was added to the website for the Festival’s registration. For the first time, user’s were able to register for their classes – and pay for them – directly on the website. This included the use and set-up of a custom registration form and the configuration of an SSL certificate for the site.